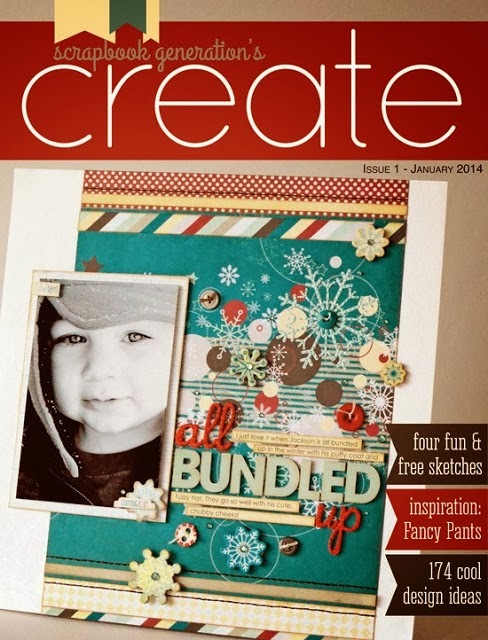 Scrapbook Generation's CREATE magazine is now available! It's got over 200 pages of creative papercrafting awesomeness! And, it's FREE! Between being extremely sick (hello emergency room, iv fluids, and antibiotics!) and working on this magazine I haven't had many chances to blog in the new year. 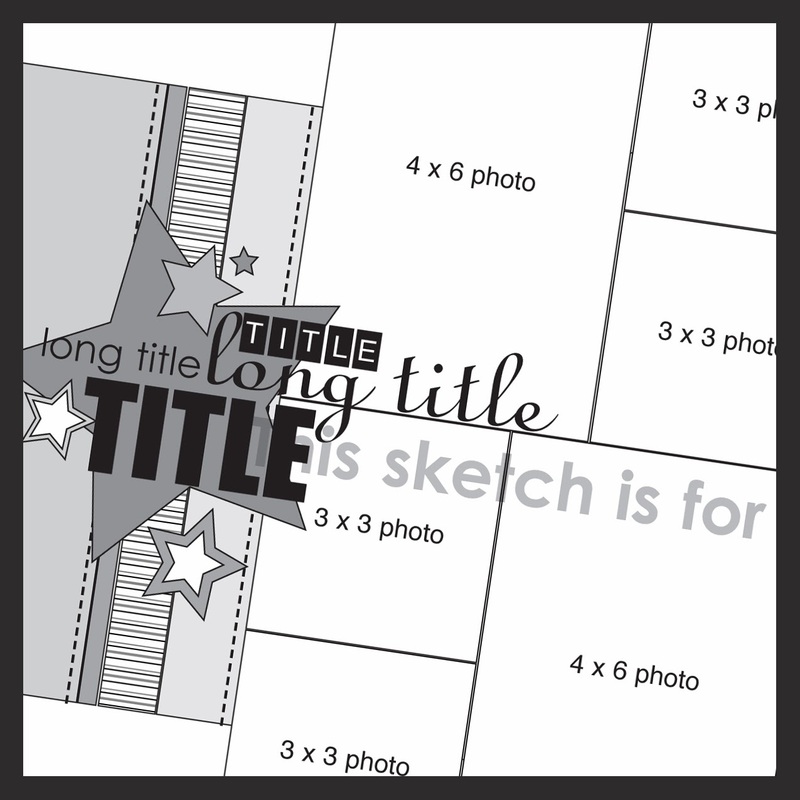 I didn't even blog about the launch of our new website and online store at scrapbookgeneration.com! 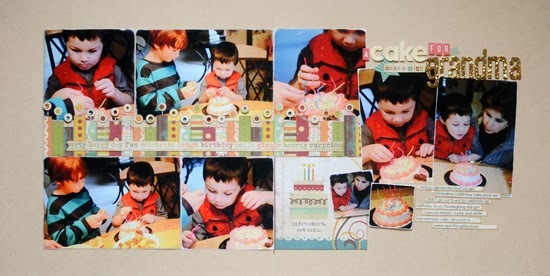 Our goal is to become a local scrapbook store, virtually. As my moss (mom/boss) put it, "Those words spell out our all-out effort to be everything to our online customers that we are to our local customers." With the launch of the new website we're also unveiling a new loyalty program for online shoppers. The big picture? It's identical to the loyalty program for our local customers! • Shopping totals are cumulative, so the $50 doesn't all have to be spent in one order. It can be spread out between two or more orders. • After you reach the $50 total, within 12 hours you will receive an email with your $5 off coupon code. • From time to time, we will have special double and triple point promotions just like in our Springfield store. In addition, US orders over $75 ship free. • Once you create an account you can track old orders, see which downloads you have purchased, create wishlists for yourself and to share with others, and save multiple shipping addresses, and more. • Products are now divided not only by brand, but by category. • It will be impossible to have identical products in both spots. There may be products available online that aren't in the Springfield store, and vice versa, although we'll try our best to have things are uniform as possible! • In a few weeks, there will be a gallery where users can upload and share photos of projects. • Also in a few weeks, we'll switch to a new blog. Right now, the old blog is linked to the site and will continue to be used for a while. 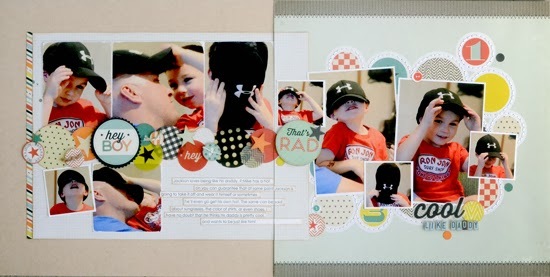 Between the new magazine and the new website, I'm excited to see what is in store for Scrapbook Generation this year! 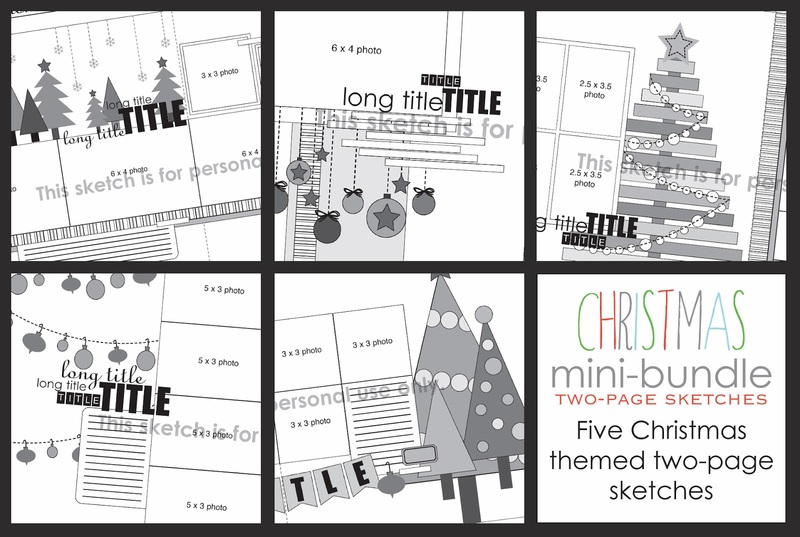 Five Christmas themed one-page sketches designed by Allison Davis. You can get more information or purchase by clicking here. 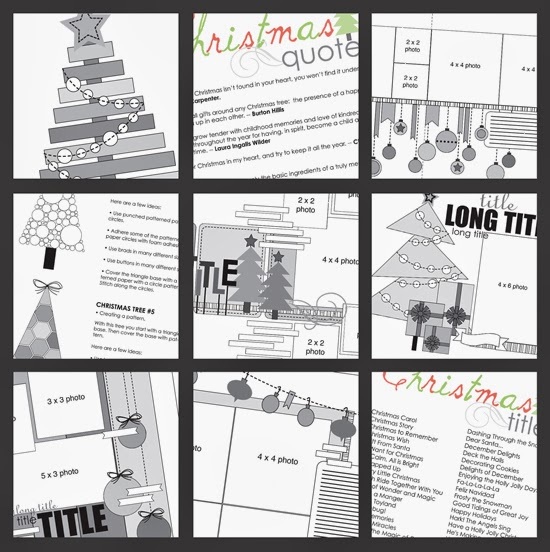 Five Christmas themed two-page sketches designed by Allison Davis. You can get more information or purchase by clicking here. Three two-page sketches designed by Allison Davis from a past kit. You can get more information or purchase by clicking here. A one-page sketch designed by Allison Davis. You can get more information or purchase by clicking here. A two-page sketch designed by Allison Davis. You can get more information or purchase by clicking here. Free two-page sketch - you can download by clicking here. 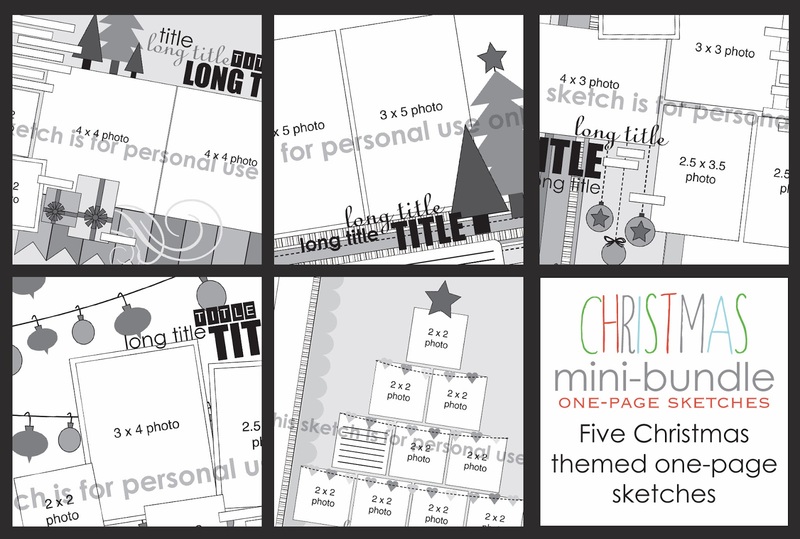 • 3 card sketches • 6 two-page sketches • 6 one-page sketches • Christmas quotes • Christmas title ideas • 6-page Christmas tree PDF with instructions and ideas for creating Christmas tree embellishments. 1. 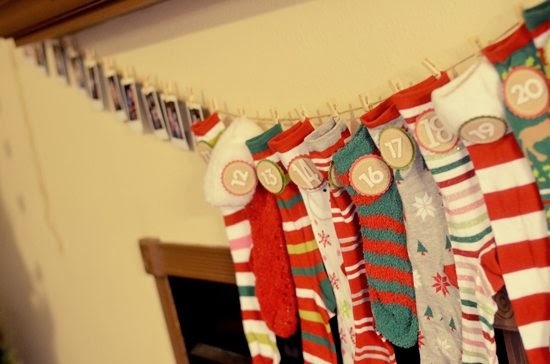 Found cute sock advent calendar on Pinterest. 2. Didn't read directions, decided I was crafty enough to just go off the picture. 3. Bought a bunch of Christmas socks. 4. Thought things didn't look right when I put the socks on the strand of twine. 5. Realized that had I read the directions I would have discovered that they used baby socks. It worked out fine and now we have this whole Dr. Seuss thing going on with our advent calendar. The boys love it! 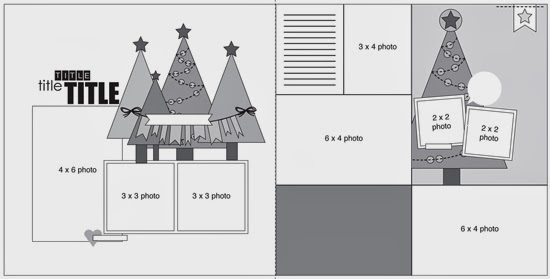 This year I decided to put an new spin on an old advent calendar tradition. Over the summer my Mom bought me an Instax Mini camera. For those of you that don't know an Instax camera is a film camera that produces instant pictures about the size of a credit card. 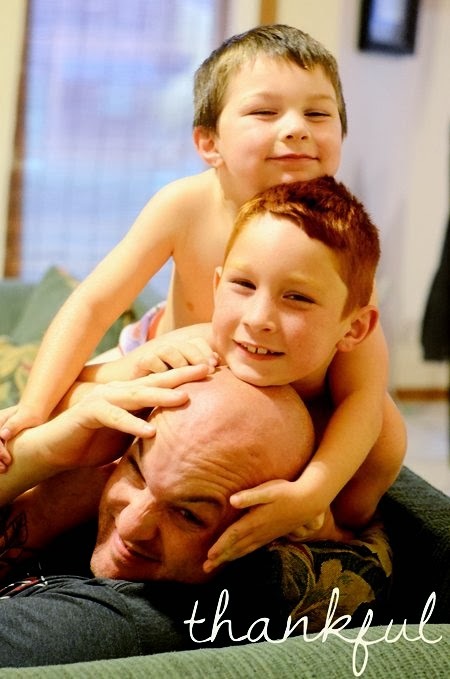 The boys and I love this camera and are always finding ways to use it. 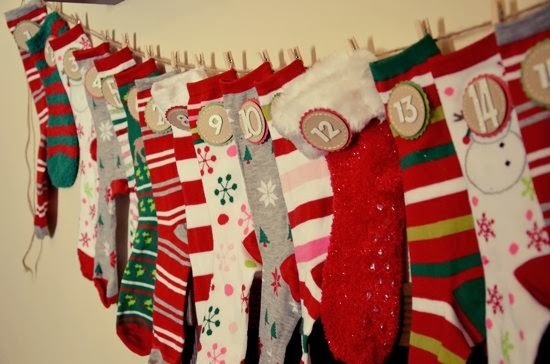 The twine for the advent calendar and the mini clothes pins that we use to hold up the socks actually stay up year round. After all the socks had been removed the first year we did the advent calendar I liked the look of the twine under our mantle and figured I could find something to hang on it year round in place of the socks. This is were the Instax camera came in. 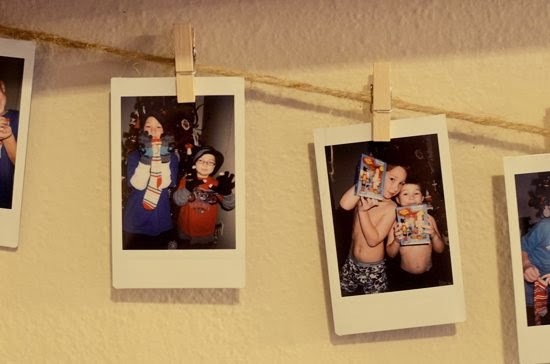 Since the summer we started hanging up our little Instax pictures on the twine. When I was taking down the pictures so I could hang the socks for our advent calendar the light bulb in my brain turned on. 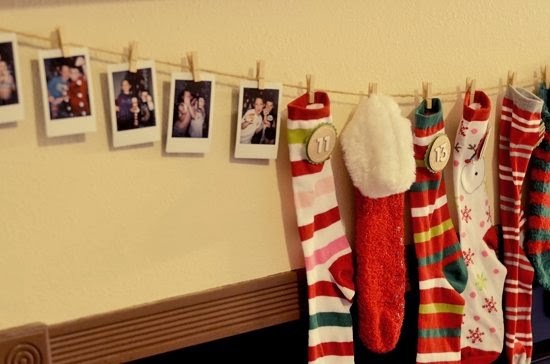 Why not use our Instax camera to take pictures of each day of the advent calendar and then replace the removed sock with the picture!? Drew and Jackson were so excited that we would be using the camera everyday! They love it when the little picture comes out and anxiously await for the picture to show up. I was excited to have a picture from each day to document and display our advent calendar. A new Life Docuemented sketch! My newest post is up over on the Simple Stories blog. I went a little Christmas tree crazy with this one! 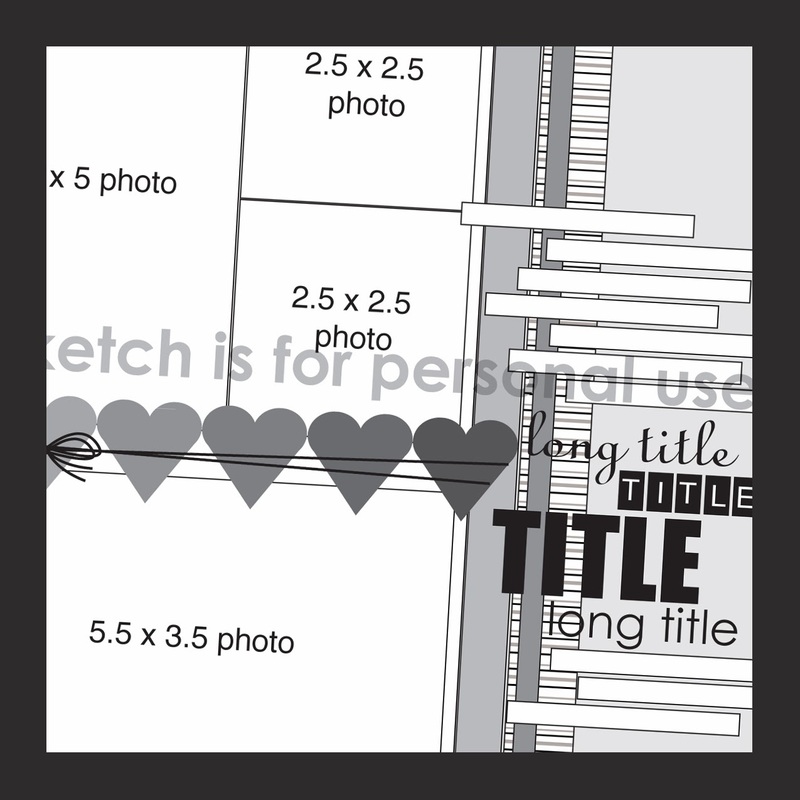 You can download the full sketch with measurements and placements by visiting the Simple Stories blog. The link for the download is right below the picture of the sketch in my post. I had a lot of fun making those trees! That's right up my alley of things I like to create. I really enjoy trying to find different ways to make handmade touches like that. For some reason though, Christmas trees seem to be one of my favorites to make. There are so many possibilities for constructing them and for embellishing them! -- I have a job that I love. -- I have a family on both sides that I am proud to be a part of. -- I have a sister who doubles as my best friend. -- My favorite coconut shampoo. -- The awesome relationship I had with my dad. -- The roof over our heads. -- My Grandma's lemon cake. -- And her strawberry cake. -- Oh and that chocolate dessert thing. I couldn't imagine life without them and they are, without a doubt, what I am most thankful for. I hope you have lots to be thankful for too! Happy Thanksgiving! Sketch Week Recap and Winner! I hope everyone enjoyed Sketch Week this month and hopefully you'll get some use out of the new free sketch too! Personally, I loved this one. I liked both the amount of pictures and the variety of picture sizes. Plus, that strip of squares mixed with some creativity can produce some pretty cool and unique designs! There are also several great layouts to check out at the links below. A big thanks to the girls who created them for joining in during Sketch Week! LOL I saw the PP gold star die cut paper the other day and I immediately thought of you (as I usually do with anything stars because you use stars on your sketches frequently.) TFS girl!! © 2006-2013 Allison Davis | All of the sketches on this site are for personal use only. 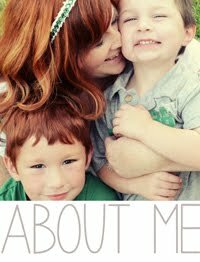 They are the property of Allison Davis and Scrapbook Generation Publishing. 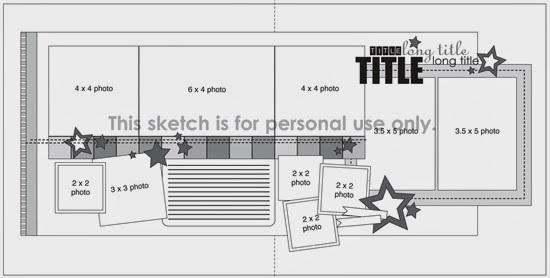 Using any of the sketches on this site for any kind of profit is prohibited.